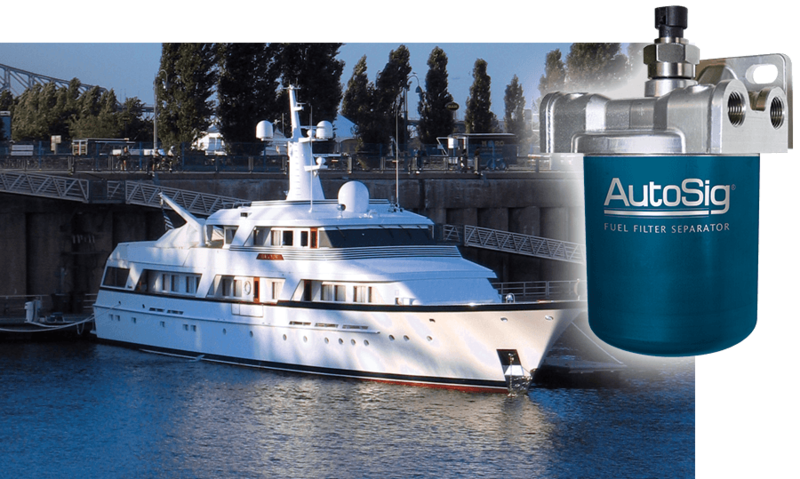 The AutoSig® SMART Filter System is an integrated system for the Recreational / Marine industry, combining a marine fuel filter, marine fuel water separator and real time water in fuel sensor. It provides the advantage of water in fuel sensor while maintaining the simplicity and reliability of a spin on fuel filter. 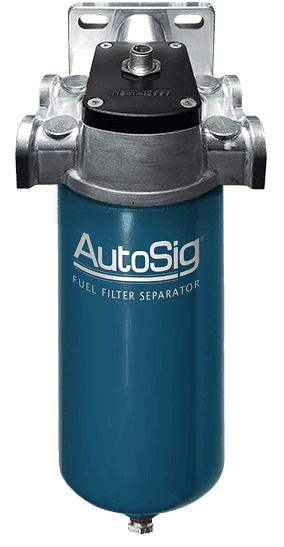 AutoSig® filters the fuel, removes water and senses water in the fuel separator (diesel or gasoline) before the water can enter the engine. Water in the engine fuel system can cause engine damage, hard starting, loss of power, misfiring, or stalling. 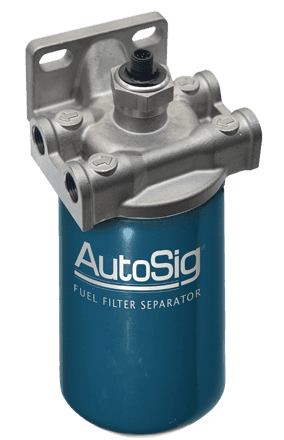 The AutoSig® SMART fuel filter system is designed to let you know when it needs to be serviced. See product page for specs and more info. The Entratech AutoSig® System utilizes a patented design that places the water probe INSIDE the filter housing. 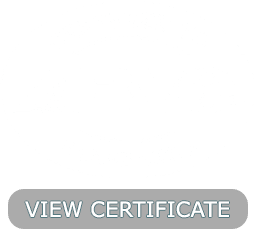 AutoSig® is engineered for the Recreational Marine Industry with a disposable spin on filter/water separator for boats, that can be easily replaced while the sensor electronics stay mounted in the filter head. Entratech AutoSig® SMART Fuel Filters can communicate directly with ECM's and other instrument panel indicators. 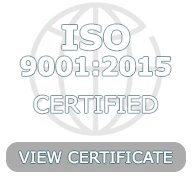 Communication standards in development include Bluetooth, Wi-Fi and NMEA 2000. See product page or spec page for details and material specifications. 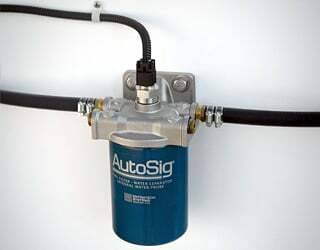 AutoSig® SMART Filter System Marine Sell Sheet. Check out some recent articles on fuel filters and ethanol problems. Call or email Entratech to discuss your application. We partner with your engineers to design and build dependable sensor solutions. Our engineered smart sensor assemblies and wiring harnesses are assembled in the USA. 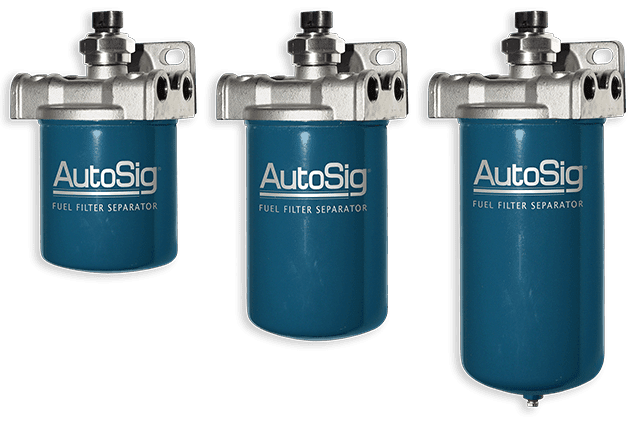 The AutoSig® SMART Filter System is available in 3 different fuel filter separator sizes. Entratech manufactures units based on filter media type and can size. For gasoline or diesel applications. Applications that require a larger can size, custom filter heads or different media materials can be engineered upon request.